Aluminium corrosion resistance is very good in untreated aluminium. Untreated aluminium has very good corrosion resistance in most environments. 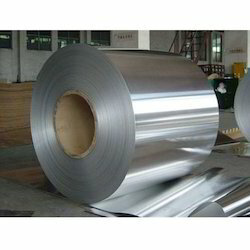 This is primarily because aluminium spontaneously forms a thin but effective oxide layer that prevents further oxidation.